Does anyone else find the nail salon overwhelming? You sit down and straight away have to decide between acrylics and gel, 12 identical-looking polish shades and a bunch of nail shapes and lengths. And if you haven't thought it through beforehand, you could (like me) pick things in a rush that you'll regret. 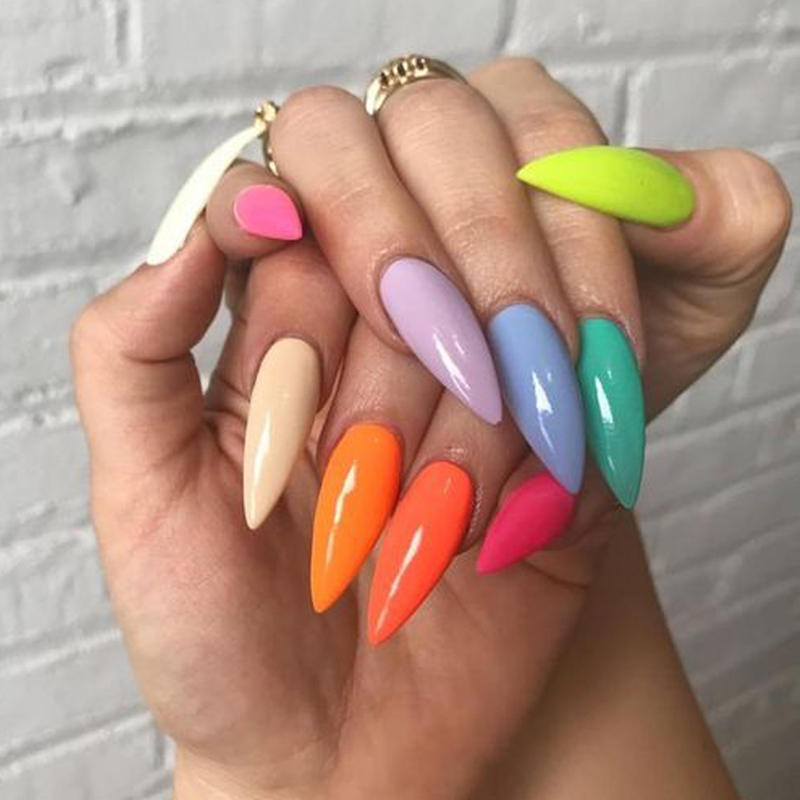 So before you get swept up in deciding between acrylics, shellac and gel, or trying to find the right colour for your skin tone, let's go back to basics and look at nail shapes. The classic round shape mirrors the natural shape of a nail. It's a great choice for ladies who want to elongate their hands. Best for: those with shorter nails and fingers. Oval nails are similar to round nails, except they are longer and thinner. They create an elegant illusion of length. Best for: those with shorter fingers and medium length nails. 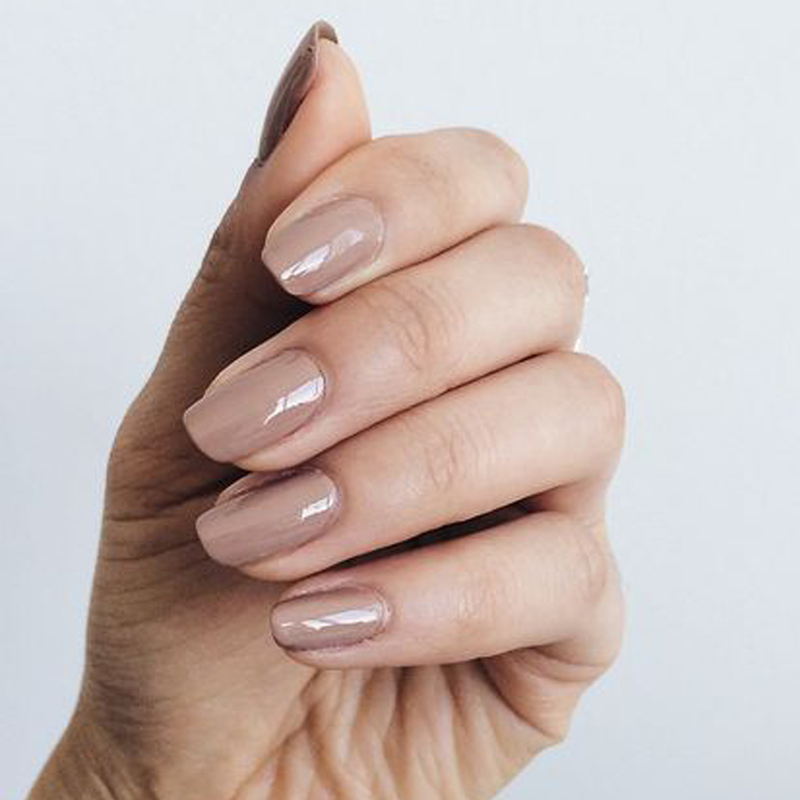 Almond nails are oval shaped but come to a peak, like an almond does. They’re glam and can make your fingers appear very slender. Best for: those with shorter fingers but longer nails. 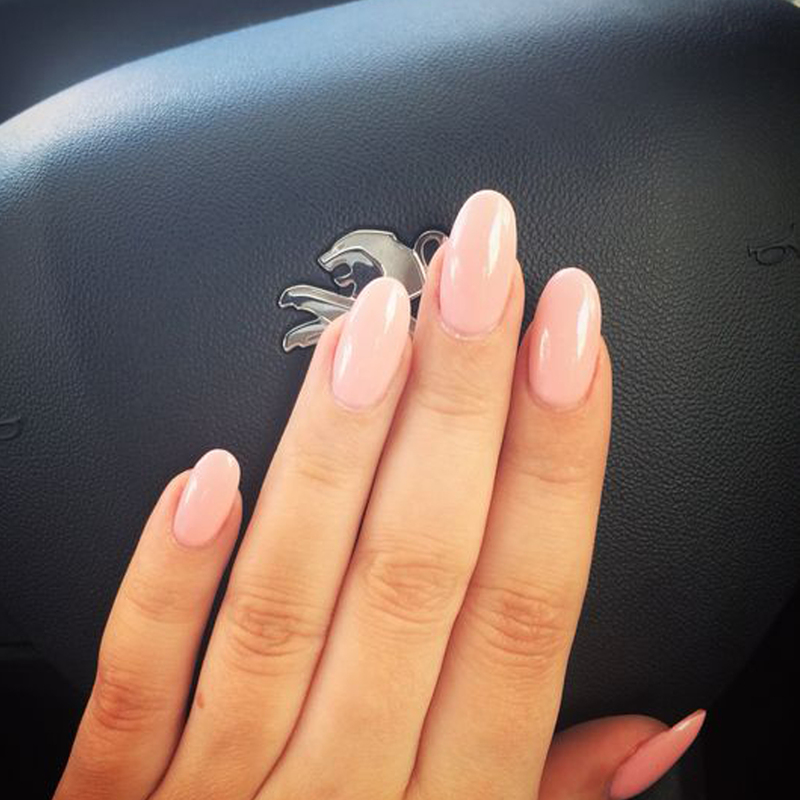 Stiletto nails are similar to almonds but come to a much sharper and more drastic point. Best for: acrylic-lovers who want to elongate their nails and fingers. 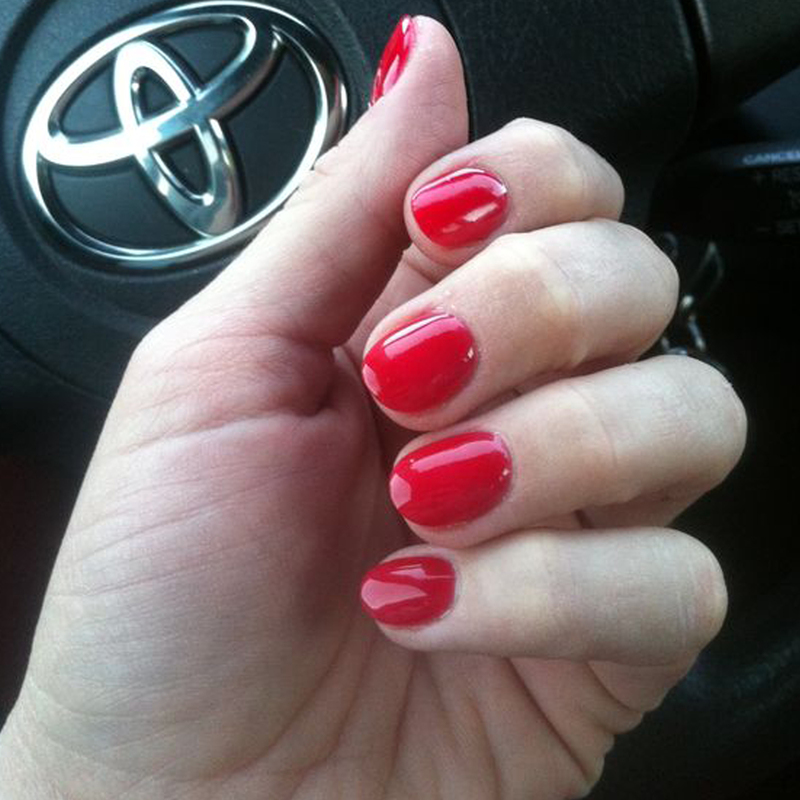 Ballerina nails are long and tapered like stilettos but have squared off tips. They can also be known as coffin nails because of their resemblance to a coffin. Best for: those who have naturally long nails or like acrylics. Square nails are, surprise surprise, a square shape. They’re a classic and practical choice. Best for: those with short nails and wide nail beds.  Squoval or square oval nails are a square shape with softened corners. 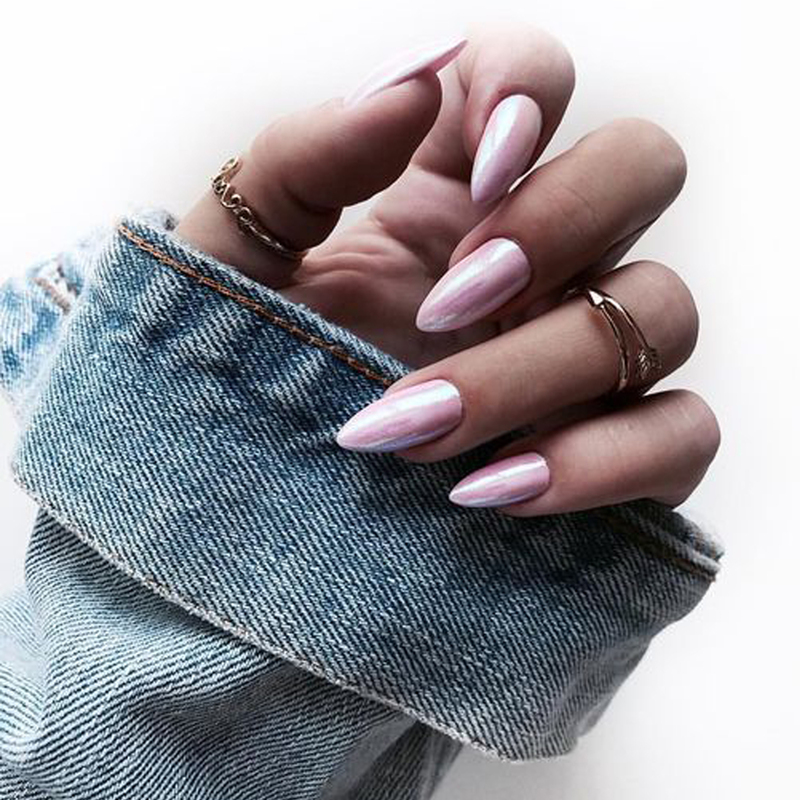 It’s a flattering style that tends to suit all nail shapes and sizes. 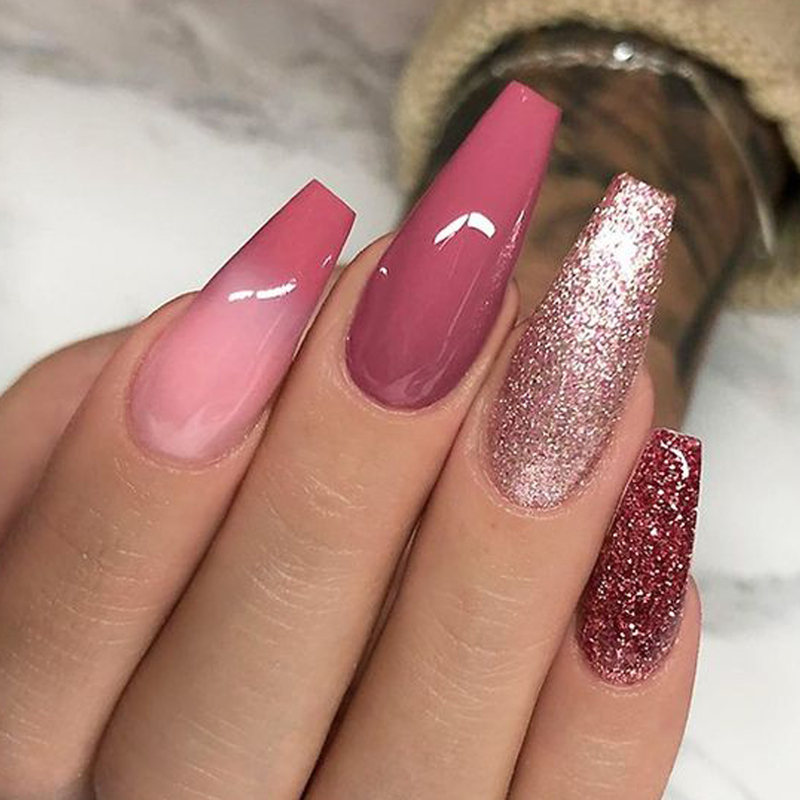 Which one of these nail shapes do you like the best? 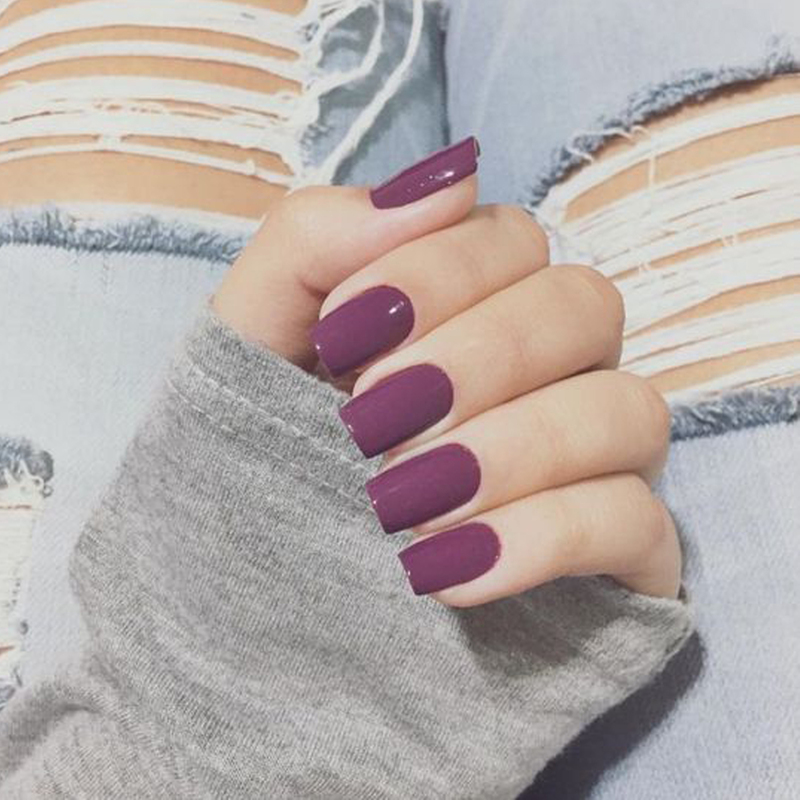 Do you have a go-to manicure shape and shade? Didn't know squoval is a word. I just keep mine short so I don't have to worry about them all the time. Squoval suits my nails more! My nails are too short for any of these! I tend to sit somewhere between oval and squoval. Practical and suits my finger shape. I love almond and squoval nails as I feel they suit my nail beds. But all shapes are nice IMO. In my experience the shortest nails trap more dirt between the skin of the nail bed and nail...whereas longer nails allow more movement and washing away of anything under them. I recently had an almond/stiletto hybrid which was actually fairly long wearing if I kept them covered/protected with polish (esp over the tips) and used oils and hand cream religiously. You do adjust to the length and become more careful using your hands...but they're definitely able to be used as a weapon and care needs to be taken with them. I find squares are the most high maintenance, and are constantly breaking or chipping at the corners. I do my own nails, fortunately I don't need acrylic. You should post more nail pics on the forum, kireina! Square, squeal or oval are so classy. 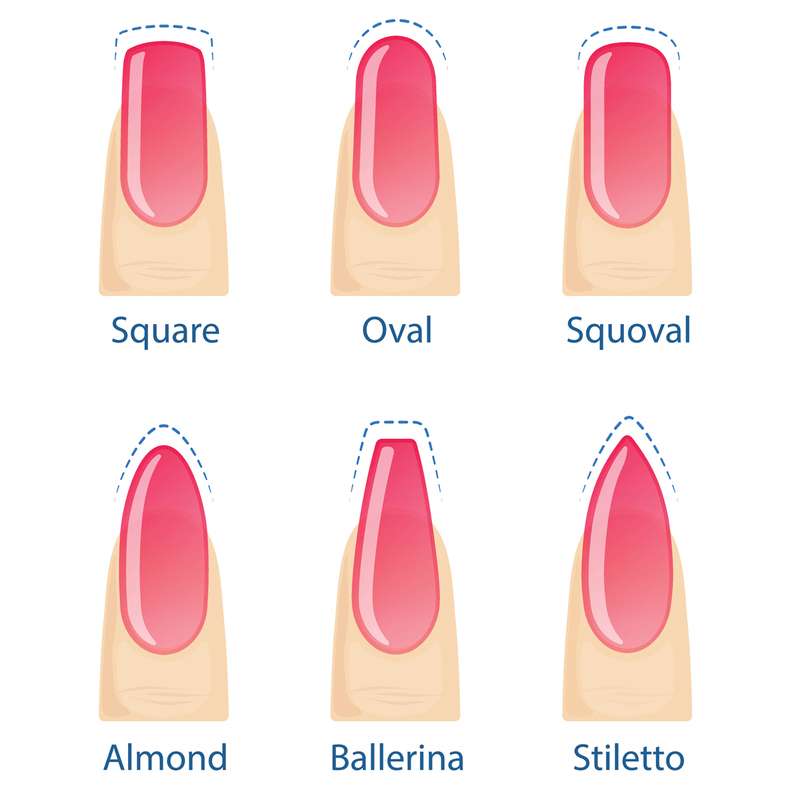 Squoval is my fav nail shape.Stiletto, Ballerina and Almond nails look best on acyrlic ones. Squoval but realistically they are short and round. I can’t stand long nails. They get in the way and so much dirt gets trapped. Stiletto is best left in the shoe department I think, they look piercingly dangerous as nails. I do like the square look. Squoval for me! Those pointy stiletto & ballerina are a bit scary to me. Plus too high maintenance.. mine are always very short. I hate the square look, I file mine into ovals. Love the oval, round and coffin nails. Great article showing the different types of shapes. I've never had my nails done at a salon. I always do my own nails and are a square shape. Oval and almond nails definitely suit me best! Round, Oval an Squoval. I prefer more natural shapes and shorter lenghts. Oval and squoval for me. Oval or squoval for me ....not that I go for professional manicures. Ive only ever had one in my life and that was on my wedding day. I've never been! I think of all of the horror stories and I just naturally have no interest to enter one of those stores. I prefer these shape's on my nail's:- Square, Oval & Squoval as they look natural compared to the other's. I also like that red nail polish, Ballerina - Maroon, Stiletto - Funky colours, Almond - Lightish pink & white & Square - Purple the best. Looking at those long nails all I can think of it all the bacteria lurking underneath. I really don't get why people do it. It get in the way of daily life and is a breeding ground for germs all for the sake of vanity. Yes! I hate the really long, claw look! I wonder how some women can go to the toilet without injuring themselves! Not to mention the monthly problem! All that you said is valid. Mine are naturally oval shaped. I like the squoval shape - now to grow my nails so they can be shaped. I never have anything other than squoval. I don't follow fads and perfer something flattering so squoval has always been my style. Short nails in squoval shape. Cannot stand long nails. Haha the almond would be amazing for Halloween !! I only ever get asked ... Round or square haha but they do it as a squoval !! That's my fav !